Great outdoor recreation map to the Boston Harbor Islands National Recreation Area. Published by National Geographic. 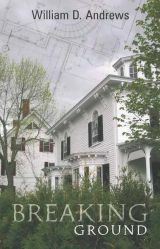 The latest Julie Williamson mystery by Maine author Willaim D. Andrews. 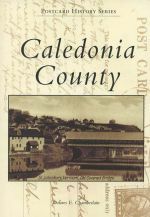 A wonderful his collection o postcard images from northeastern Vermont's Caledonia County. 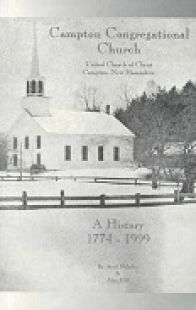 Part of Arcadia Publishing Postcard History Series. 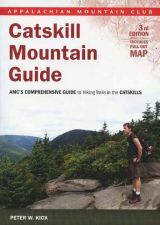 The all new (2014) third edition of this invaluable hiking guide to New York's Catskill Mountains region. A comprehenisve topographic map to the Catskills of upstate New York. Published by National Geographic. 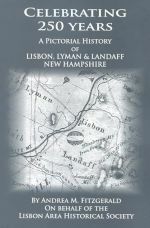 A wonderful photographic history of Lisbon, Lyman, and Landaff, New Hampshire, in the western White Mountains. 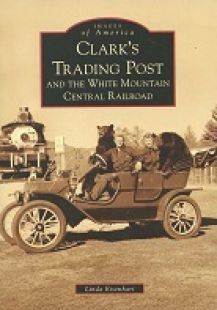 Features more than 200 vintage images. 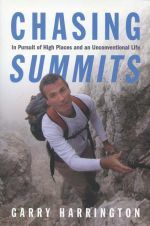 A memoir of self-discovery by the New Hampshire native and inveterate peakbagger. 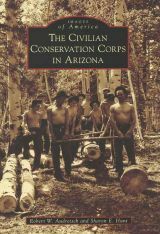 A great new (2014) illustrated history of the Depression-era CCC in Arizona. A new illustrated reference guide to the unique language and climbing-specfic terms of the mountaineering world.